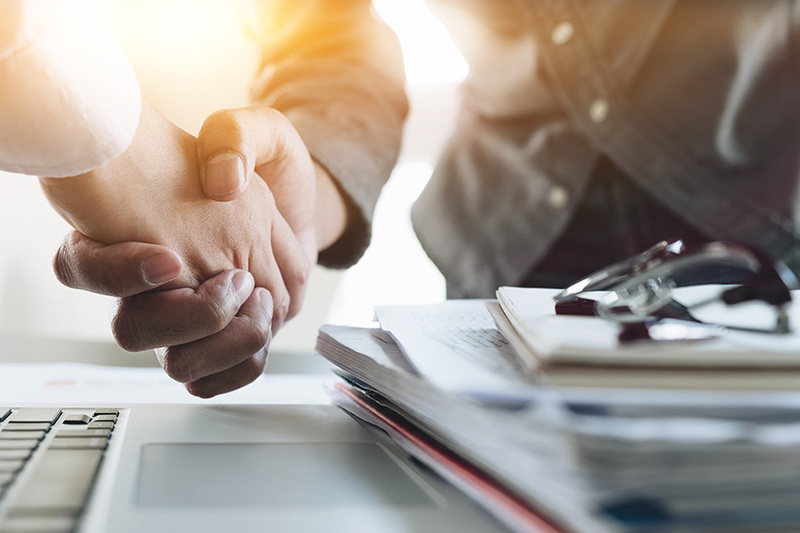 Derby’s Smith Cooper System Partners has reached an agreement with Hampshire Business Computers (HBC) to transfer their Sage 200 support contract base. HBC are a long established IT services provider based in Southampton. With growth plans of their own, they have made a strategic decision to no longer sell or support accounting systems so that they can focus on their preferred range of IT & network services. Smith Cooper MD Chris Smith said “As Sage support providers, Smith Cooper operate an identical ethos and philosophy to HBC in terms of our commitment to clients and customer service. However, Sage 200 is our core business, thus we will be able to provide a broader range of Sage related services and expertise to support these clients and help them develop their Sage 200 systems. HBC MD Kieron Doyle said “ With the rapid growth in HBC’s network services, including security, Server and infrastructure upgrades, Office 365 migrations, connectivity and a broad range of support services, our business no longer has the focus it did on our clients accounting needs.